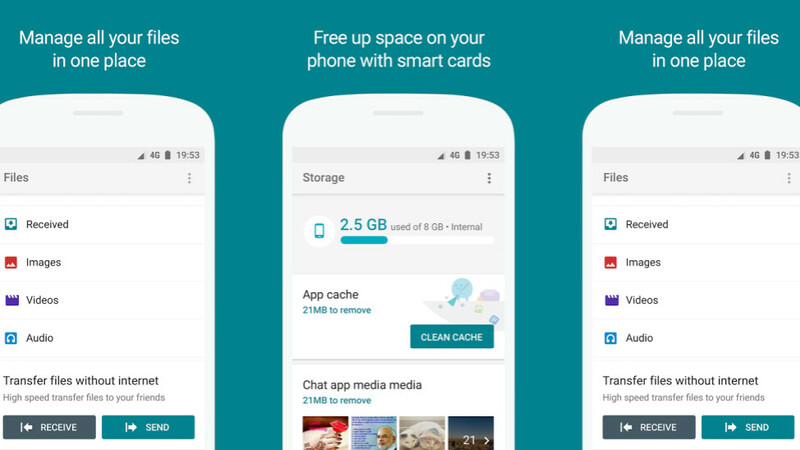 Google's experimental Files Go manager for Android can now be had by anyone from the Play Store, and just got updated with a ton of new and useful features that could make it the go-to app for storage management. Files Go is a mix between a file manager app and a file sharing app, allowing you to control all that's on your phone, but also send files easily to others who have the app installed. The built-in media player and background audio, in addition to all the bells and whistles a good storage manager and sharing service can offer, now make Files Go a versatile and near-universal tool for all your phone storage content. Get it from the link below, if the new features have piqued your interest. Can't wait to play around with it! Google's team posted this on Reddit asking for input on the Google sub earlier. Make your voice heard if you want more out of it.